After learning about CFD from the previous article, it’s time to now think through the following questions to see if such a product suits your investment needs. What is your risk appetite? Maybe depositing your cold hard cash into a biscuit tin would be the safest way to park your money, like how our ancestors did. Then again, the risk of inflation might be the bug that will erode your money bit by bit, leaving you with lesser and lesser purchasing power over the years. From biscuit tins to bank deposits, every way of parking your hard earned money comes with risks. There exists to be this trade-off between risk and reward and you will have to decide which part of the spectrum you want to be in. Some people prefer a more secure derivative, hence forfeiting a chance to earn higher returns; some prefer a riskier derivative, exchanging security for higher returns. What about YOUR risk appetite then? 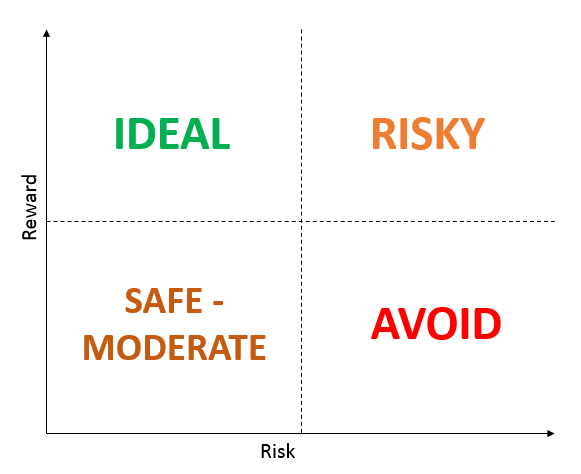 Are you risk adverse, or are you a risk taker? Prior to any sound decisions you make, there must be an objective that you want to achieve. Same goes for your investment decisions. However, before fixing your objective, it is important to bear two things in mind. Firstly, please refrain from crafting your investment objective based on popular sentiments. For example, a common market rhetoric would be “Let’s go for REITS, they offer attractive dividends!” Due to this mainstream opinion, you start focusing on the REITS sector when in actual fact, you may already be too late into the game. Secondly, your investment objective should not be a generic one that goes along the line of “I want to make money”. This is basically an objective that can be applied to anyone, it doesn’t say anything about what YOU are really looking for out of an investment. Below are four more common investment objectives that you can consider for yourself. This is definitely one of the most conservative objectives. It serves to just protect your funds, investing your money in instruments that promise a return of principal. Of course, the downside will be the lower returns you receive at the end of the day. Singaporeans love buying properties as a mean of collecting rentals to supplement their primary source of income. This probably also explains why since 2009 to July 2018, the government has implemented 9 rounds of cooling measures to curb the high demand of property investments. For those who are looking for an alternative to property investments, they can turn to dividend-paying stocks, akin to the idea of rental income. This is for people who thrive on volatility. 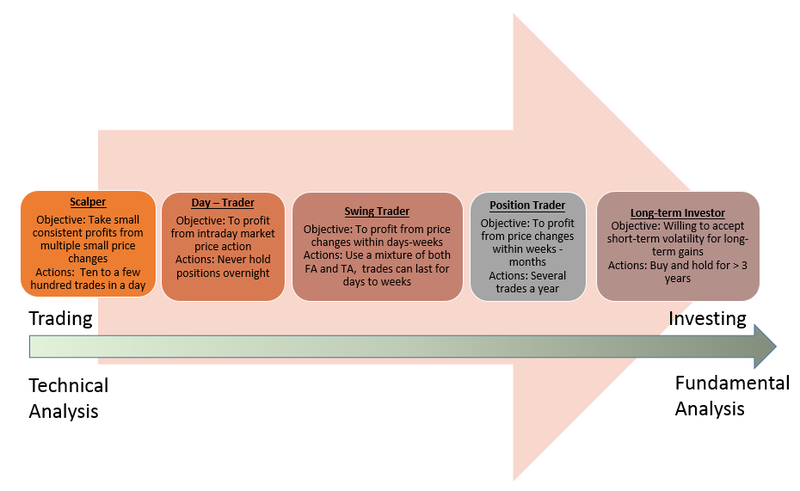 Speculators often get in and out of trades quickly to strive for quick profits. The more volatile a counter is, the more tempted they would be to jump into the stock. They may not know much about the fundamentals of the company, often only using technical analysis to price their entry and exit points. Examples: Commodities, Currencies, Margin products. Contrary to speculators, investors who are concerned with capital appreciation are not affected by short term volatility. They are focused on long term growth, often basing their investment decisions on the fundamentals on the company. 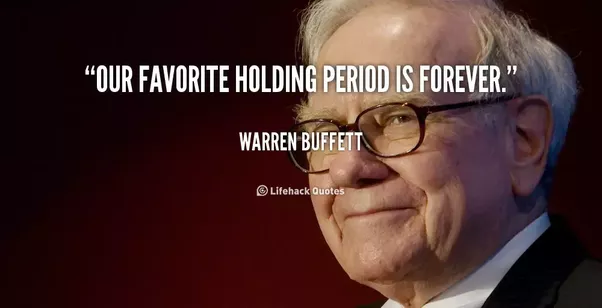 One such investor is the renowned Warren Buffett who is famous for his “buy and hold” strategy, diving deep into the fundamentals of a company to guide his investment decisions. 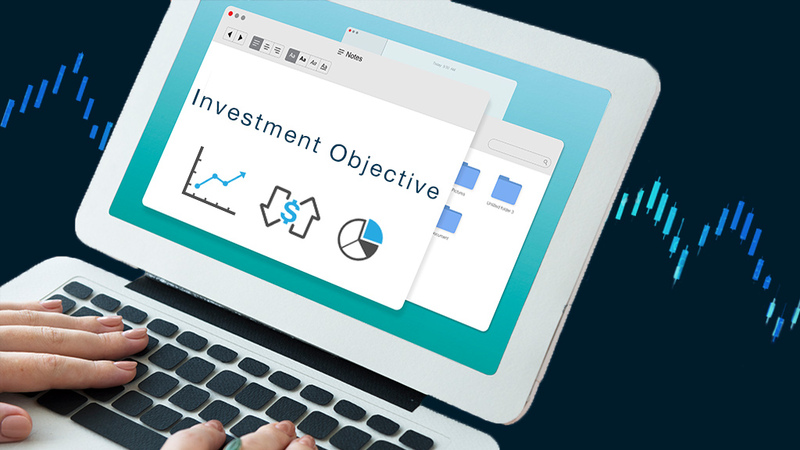 After a quick discussion about the four most common investment objectives, I hope you would now have a clearer idea on why you have decided to embark on this route of financial investments. Are you looking to adopt a “buy and hold” or a “fast game” strategy? For the former strategy, would you be willing to lock up your cash for years in the stock market? Will there be a time when you foresee yourself needing that cash for emergency purposes? For the latter strategy, would you be confident enough to time the market accurately and to make use of short term volatility to profit from your trades? Choose the right product and you will have a good start to beat the market! YES, I WANT TO OPEN A TRADING ACCOUNT! “What is CFD?” might be a question that has popped up into the minds of those that just recently got acquainted with the concept of investments. 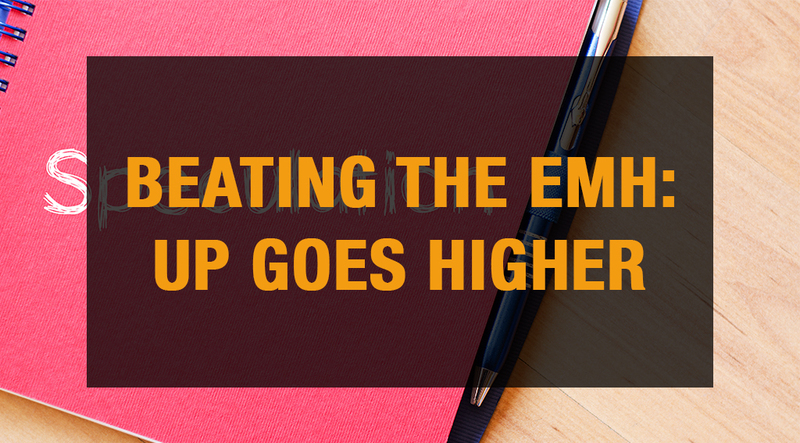 If you have any sort of finance background, you will probably have heard of the Efficient Market Hypothesis (EMH). 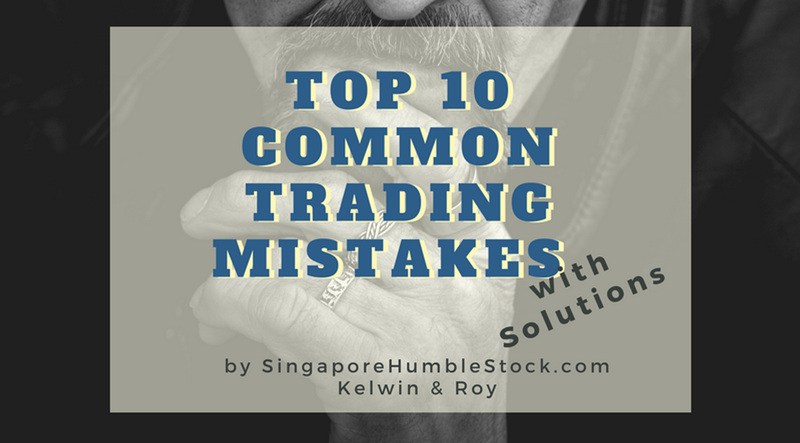 It’s an economic theory that states that all available information are reflected in the prices..
Stay tuned as we list out the Top 10 trading mistakes which we observed from our clients. Why this is so important? Because such events will happen again and Will YOU be able to benefit from it? CFDs may not be suitable for customers whose investment objective is preservation of capital and/or whose risk tolerance is low. Customers are advised to understand the nature and risks involved in margin trading. Any CFD offered is not approved or endorsed by the issuer or originator of the underlying security and that the issuer or originator is not privy to the CFD contract. Phillip Securities Pte Ltd reserves the right to amend the published information without prior notice. You are advised to read carefully and understand the Risk Disclosure Statement before undertaking transactions in CFDs. CFD is a Specified Investment Product (SIP) and is subjected to the relevant assessment for retail customers in the trading/investing in SIPs. This advertisement has not been reviewed by the Monetary Authority of Singapore. Copyright © 2019. Brought to you by Phillip Securities Pte Ltd (A member of PhillipCapital) Co. Reg. No. 197501035Z. All Rights Reserved. The following are all the terms & conditions that you must read, understand and agree to when trading CFDs with us.